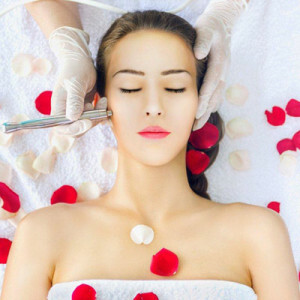 Microdermabrasion is the most natural way to evenly and safely exfoliate the skin without chemicals or lasers and is one of the most requested non-invasive cosmetic procedures. It is one of the skin care techniques that has crossed over from Hollywood to the mainstream. Once the dead skin cells on the top of the skin have been exfoliated, the body replaces the dead cells with new, healthy cells which look and feel smoother. Medical creams and lotions can then be more effective because more of their active ingredients and moisture can find their way to the lower levels of the skin. We are delighted to introduce the NEW comprehensive body therapy, SilkPeel Body System, to our patients at The ChinQuee Center. To experience an improvement in your skin, call the ChinQuee Center at 212-861-3130 to schedule an appointment.